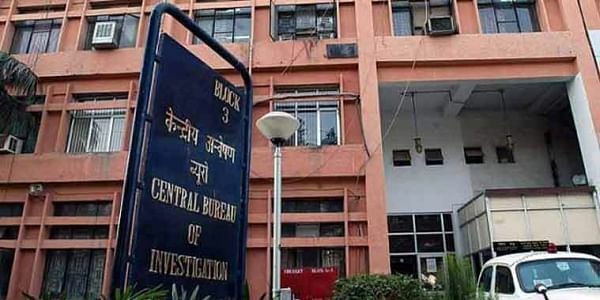 A special crime team of the Central Bureau of Investigation (CBI), which is questioning him, remained tight-lipped about the exercise, saying it could affect the probe. NEW DELHI: The 16-year-old student of Gurgaon's Ryan International School, apprehended by the CBI in connection with the murder of a Class 2 student, was taken to a "certain place" by agency sleuths today for corroboration of his statement. However, sources said that during the questioning session between 10 am and 5 pm, allowed by a juvenile court in Gurgaon yesterday, he was taken to a "certain place" to substantiate his statements on the activities before and after the crime. The Class 11 student, who was apprehended by the CBI on Tuesday night is being kept at Sewa Kutir in Kingsway Camp, from where he was brought to the CBI headquarters here at 10.45 am for questioning, the sources said. They said the agency will go through extensive corroborative exercise, which will include identification of person and shop who sold him the knife, crime scene recreation, etc. before filing its report in the court. Seven-year-old Pradhuman was found dead with his throat slit in the washroom of his school on September 8. According to the agency, the Class 11 student, believed to be weak in his studies, allegedly slit Pradhuman's throat to get the school to declare a holiday in order to defer a scheduled parent-teacher meeting (PTM) and an examination. The agency did not find any evidence of sexual assault, a CBI spokesperson said yesterday. PTI ABS SMN SMN .